Our products are used by restaurants, takeaways and any food related industry. Our clients range from small operations to large nationwide recognised franchises. Rein Oil practices the Steward's Principle which is to take care of oil from point of sale to eventual discard after use by frying establishments. 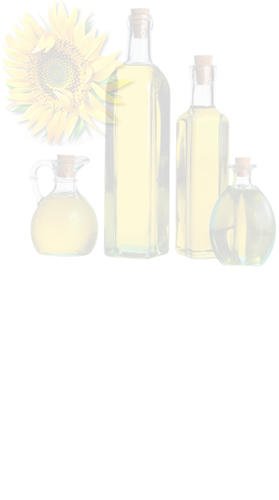 Retailers, wholesalers and frying establishments act as “watch dogs” for the edible oil industry by only buying well controlled oils –guaranteed by impartial laboratories.